Leeds United defender Pontus Jansson has clarified his comments about Marcelo Bielsa’s strict training regime. 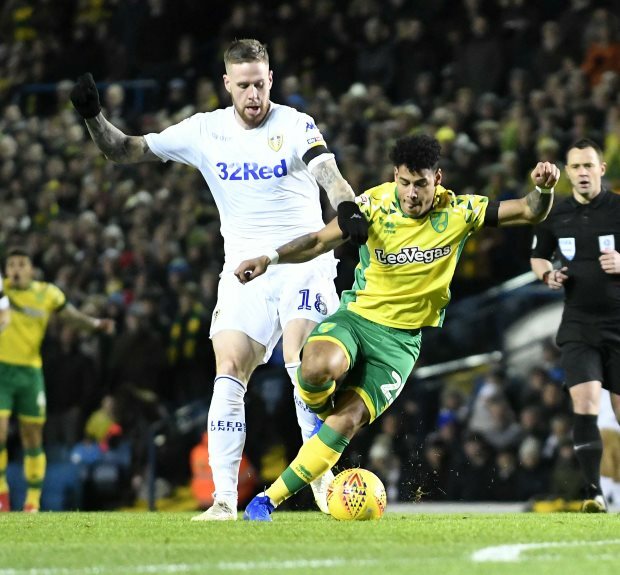 Following a fantastic start to the season, Leeds have stumbled in recent weeks and are second in the league table, level on points with current leaders Norwich City, who beat them 3-1 at Elland Road on Saturday. There are legitimate concerns that Leeds’ players could run out of steam in the final stretch because of Bielsa’s insistence on training them as hard as possible throughout the campaign. And Jansson’s interview with a local Swedish podcast further stirred the controversy. The defender claimed that sometimes the Leeds players feel tired before games due to Bielsa’s training methods and has detailed the strict schedules of a normal week of training under the Argentine. However, the Swede has clarified his statements and felt the irony and the fun element of his words in the podcast have not been represented properly in the written press. Jansson took to Twitter and wrote: “I did a podcast in Sweden about some of the work we are doing with Bielsa and I named him one of the best in the world. “And everything he has done for us is just amazing so don’t think anything else. Leeds will be desperate to bounce back when they travel to Middlesbrough in another crunch Championship clash next weekend.